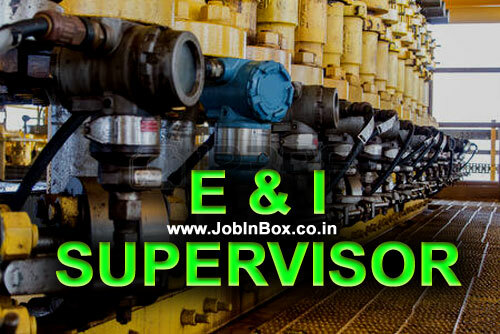 Qualification : 3 Year Diploma/B.Tech/B.E in E&I/Instrumentation & Process Control. Experience : Relevant experience in Oil & Gas/Petroleum/Refinery Industries in Middle East. 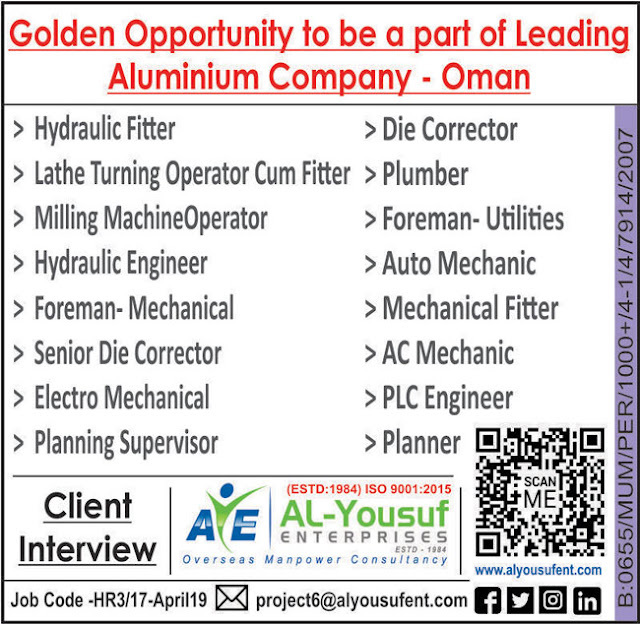 Salary : 16 OMR(Omani Riyal) Per Day. Interview Mode: CV Selection + Skype/Telephonic. Salary 16 omani riyal per day is very less.